low cost owner built pools. save big on your pool. LMR pools your best choice. Stop Dreaming And Start Swimming! We understand exactly where you are in this thinking and dreaming phase about swimming pools. Wanting a pool, but feeling ouch! The high costs! You really want a swimming pool for your home and family, but the bids from retail pool contractors cost so much money! And what you can seemingly afford gets you so much less “pool and goodies” than what you had hoped to achieve. As design consultants for the owner-builder approach, we can help ease the cost considerably, and likely show how to get much more for your money than you ever thought possible. 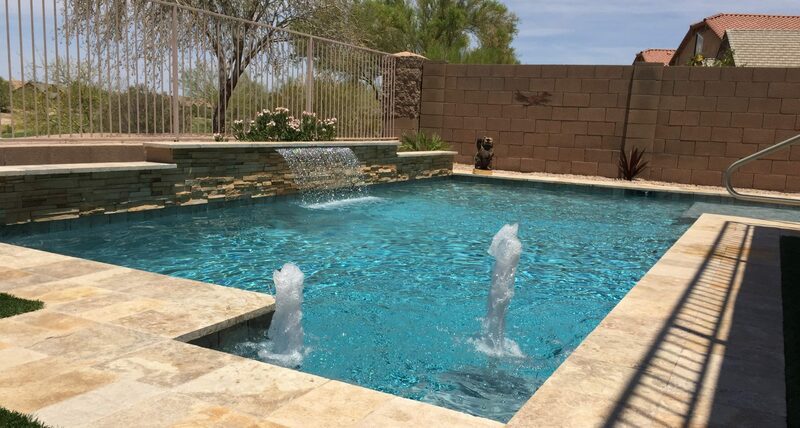 We’re talking about using the proven Arizona-legal owner/builder process for residential pools. Please take a moment and read the details of LMR Custom Pool’s approach to making your dream back yard come true.